Known across the globe for its fine dining, Tokyo is home to more Michelin-star restaurants than any other city in the world. 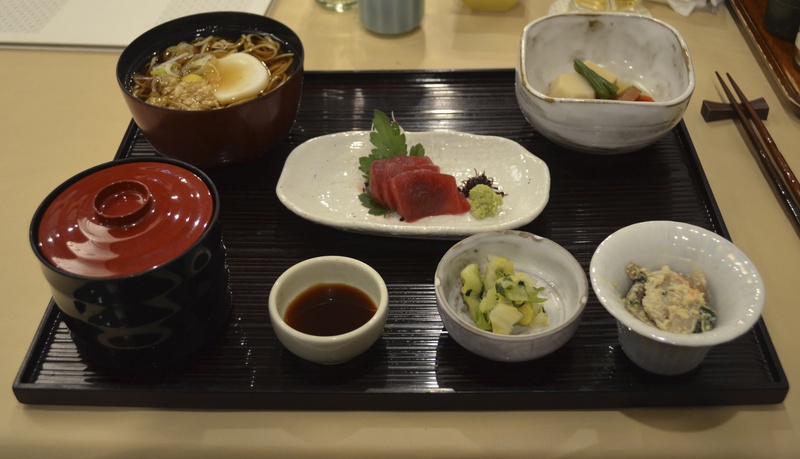 Some of the best restaurants in Japan’s capital city are still unheard of by foreigners. Secret locations and lack of promotion in English means that some of the best restaurants aren’t frequented by tourists. Here are five of the best dining options in town. 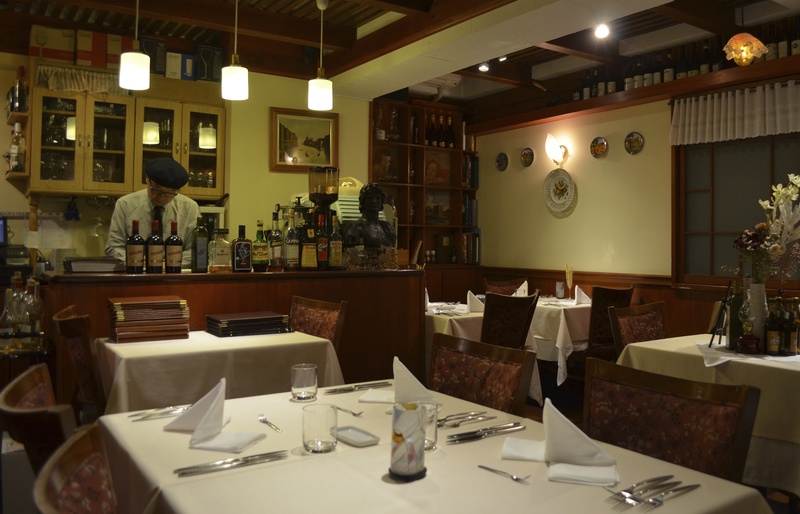 They cover a range of prices but the quality of both food and service is consistently remarkable in each of these places. This minuscule Italian restaurant in Kagurazaka is owned and operated by Stefano Fastro who is known locally as “The Magician” for his ability to transform plain vegetables, fish and meat into mind-altering meals.Venetian cuisine, along with French dishes and other seasonal surprises are served here. 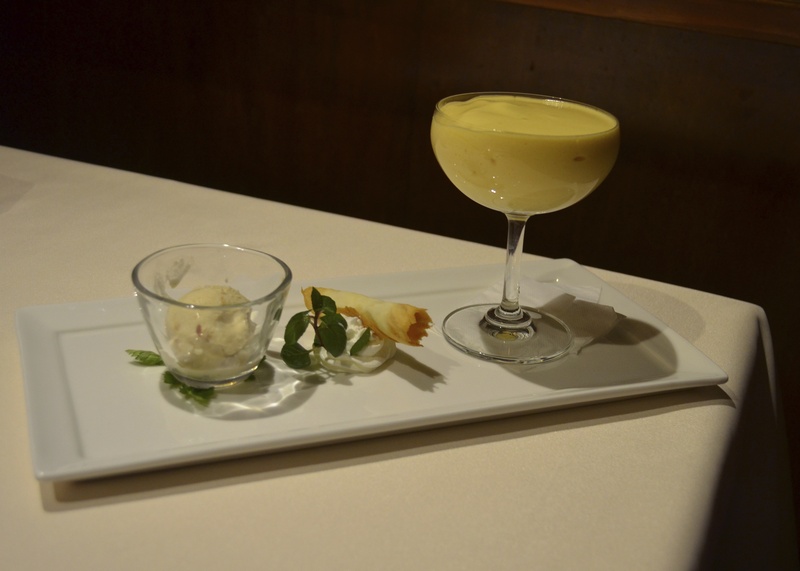 Everything at Ristorante Stefano is fresh: the pasta, the ice cream, the seafood. Stefano has a particularly high standard and therefore he makes his own sausages, bread and pickles. This chef is a master patissier, serving Tokyo’s finest Italian pastries and desserts.Regular customers don’t bother with the menu, Stefano is happy to tell you the daily specials. Sounds too go to be true? 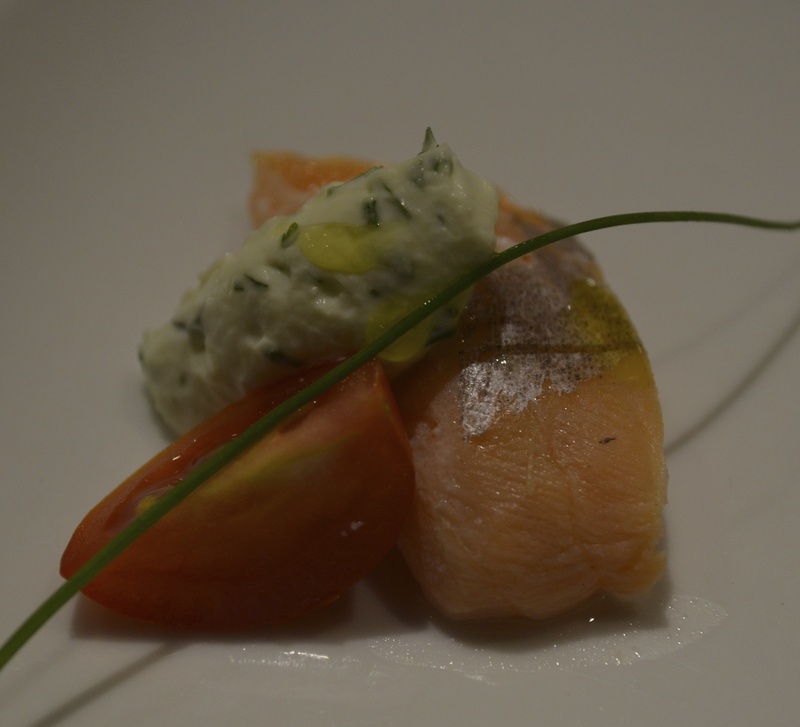 The best part: Ristorante Stefano is one of the most reasonably priced fine dining restaurants in Tokyo. Courses start at ¥5,500 per person. The bill for our party of four came to ¥8,000 per person for three courses and a notable Pinot Nero. Stefano is closed Tuesday and Wednesday lunch time. A relative newcomer to Tokyo’s dining scene, Suiren serves modern teppanyaki with a seasonal menu; classic kaiseki course meals; famously crispy tempura and delectable sushi that is incredibly fresh. Suiren is a large restaurant in the elegant Capitol Tokyu Hotel in Akasaka. It is a tranquil, tidy space with a wood-panelled, Japanese decor. 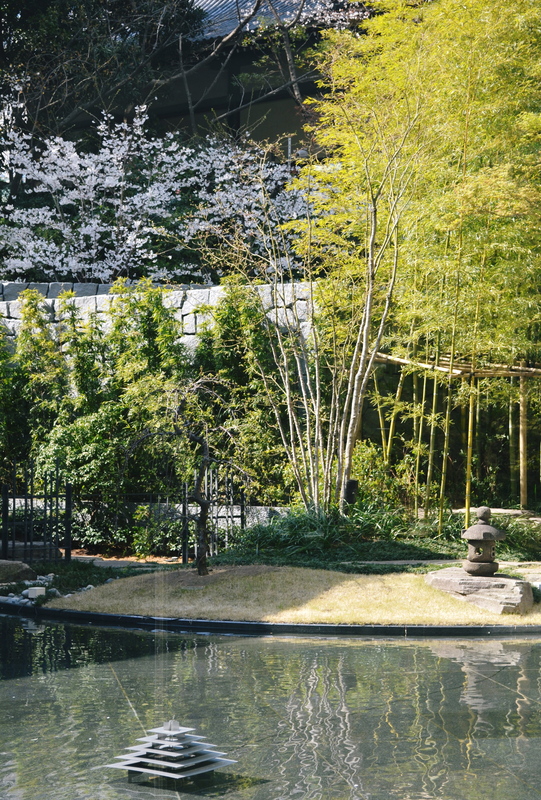 The restaurant is surrounded by a Japanese garden with water features. 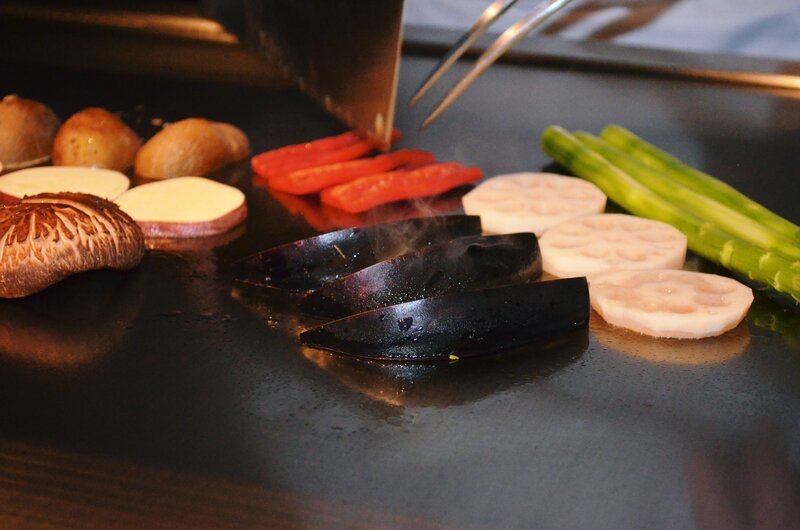 A for seating, there are tables with a view of the stunning exterior or the teppanyaki counter where you can watch your course menu prepared in front of your eyes and served upon fine Japanese stoneware dishes. The only Chinese restaurant worth visiting in Tokyo. Fureika is Azabu-Juban’s two-star Michelin restaurant serving high end Chinese food, specialising in Cantonese and Shanghainese cuisine. Fureika is big news on Tokyo’s high society scene, there is even a special lift from the car park for certain royal and presidential guests who are regular patrons. Well appointed private rooms are also available, for a price of course. 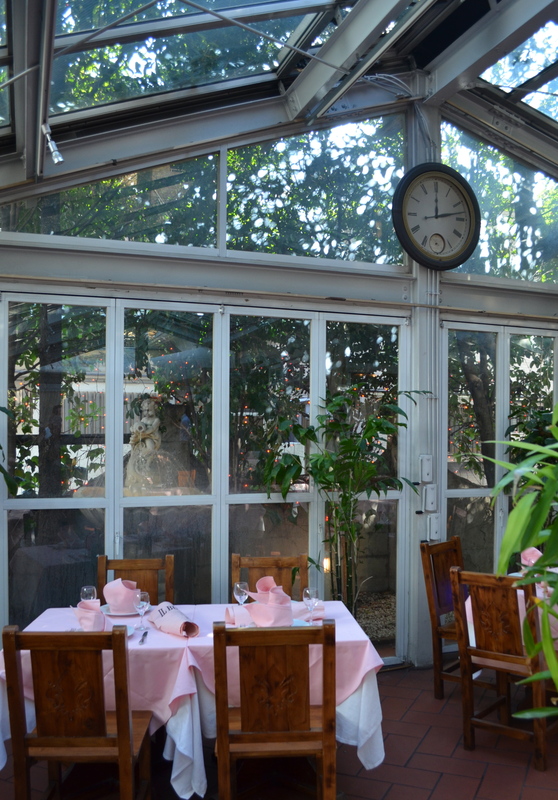 The second floor can accommodate a party of up to 150 people. Tokyo’s most famous tonkatsu (fried pork cutlet) restaurant is housed in an old public spa building in central Aoyama, just two streets back from Omotesando Dori, the elegant shopping avenue. Don’t let the long line snaking through the front of the building put you off your tonkatsu lunch, the queues move fast and there are a lot of tables. The freshly fried pork fillets are tender and tasty, served with their own homemade brown sauce. 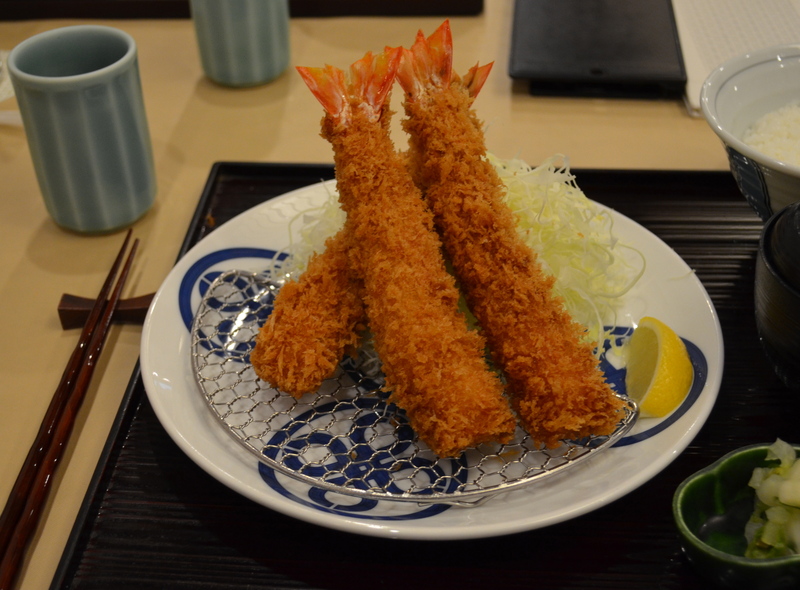 It’s not just the tonkatsu that is tops here – if you don’t fancy pork cutlets then the shrimp cutlets and soba noodles are also outstanding items on the menu at Maisen. Prices here are extremely reasonable, around $14 – 40 for a very generous set meal. 4-8-5 Jingumae Shibuya, Tokyo. Although in the middle of Tokyo’s fashionable Hiroo district, stepping into Il Buttero is like walking straight into Tuscan garden. This old house was fully renovated by owner Silvano, a native of Tuscany. In 1994 he brought furniture and fixtures from Italy, built a brick oven and planted an exquisite country garden which became Il Buttero – a place to retreat from city life for an hour or two. The food is simple, homemade Tuscan fare: crostini and antipasti, wood-fired pizza, handmade pasta, filet of beef and of course. 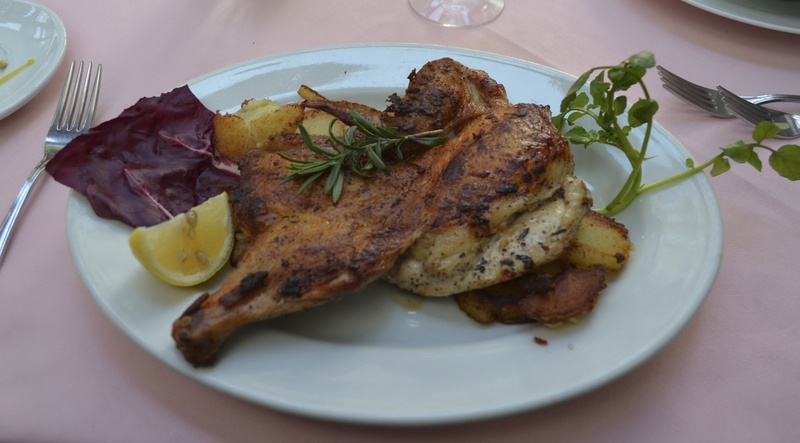 Chicken Diablo seems to be a particular favourite at Il Buttero. After your meal, laze around the glass courtyard with a dessert – traditional Italian delights such as panna cotta, fruit tart and tiramisu are always on the menu. Let’s not forget a bottle of Tuscan red such as Chianti and Brunello, from 3900 a bottle. Did you send to Stef? I will do so today! I loved Maisen!! Great article.